The album was produced by Jake Gosling, best known for his work with Ed Sheeran and One Direction. It was recorded at Karma Studios in Thailand. 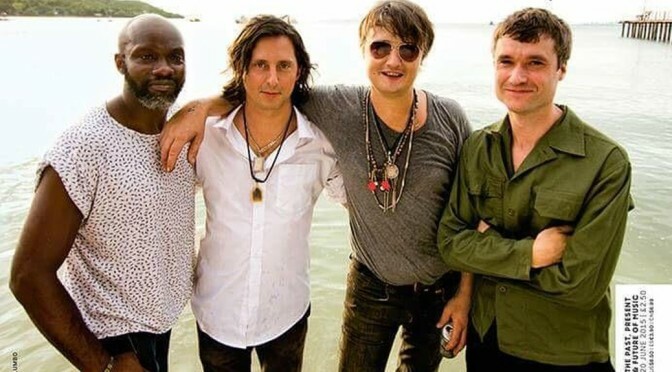 Pete Doherty claimed that fans “are going to love” the record. Doherty said that “there’s a miracle aspect to actually getting it done and all getting together to do it. We’re all really proud of it”.